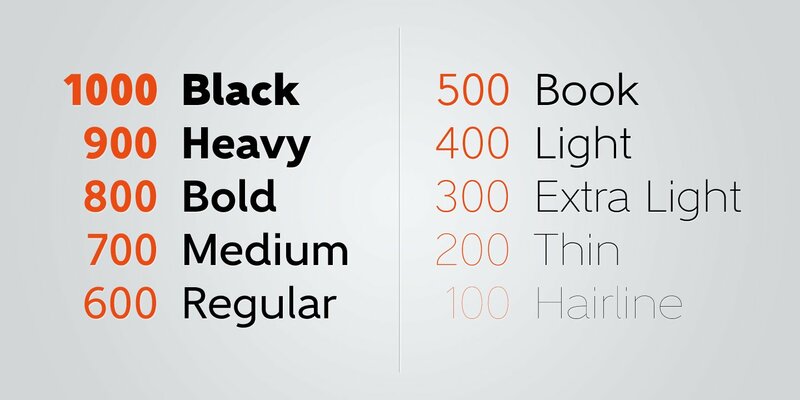 Gentleman font is a sans-serif font family of 10 weights – from hairline to black – designed by Juraj Chrastina. 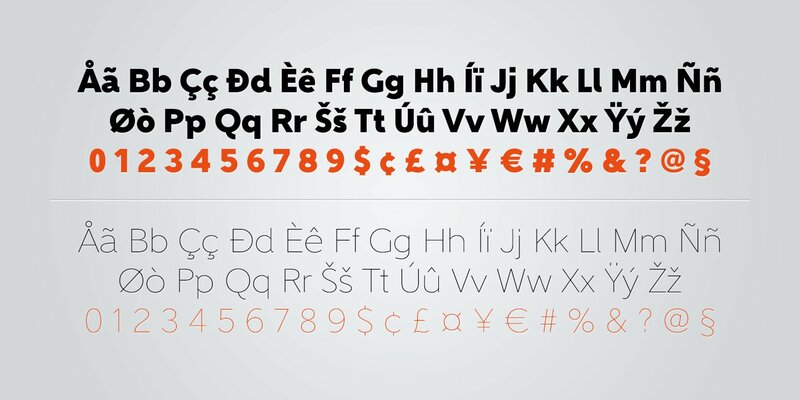 It is a legible typeface with clear geometry and spiced with nice humanist terminals enhancing its identity. 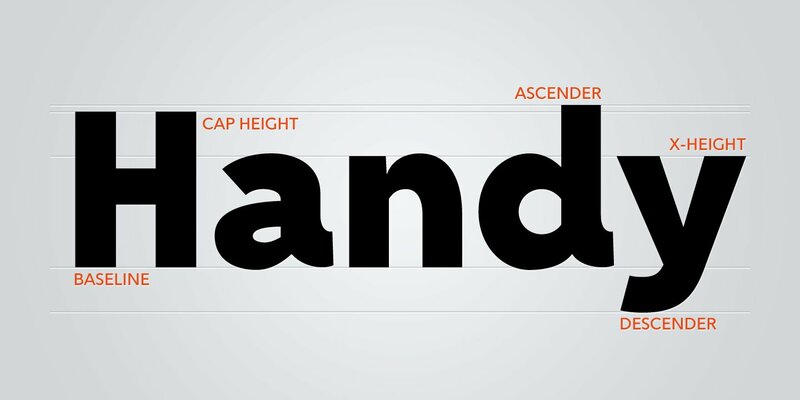 We think Gentleman name suits perfectly to this family because of its beautiful outlines and elegant letterforms yet looking tight, compact and with own presence. 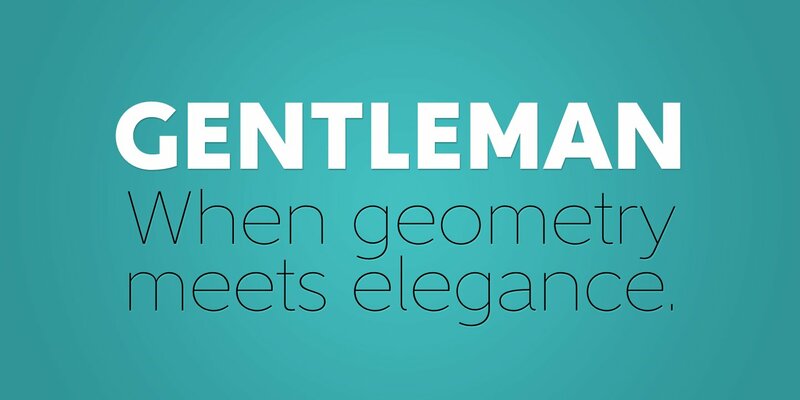 Gentleman is surely a good choice both for screen applications and print media. 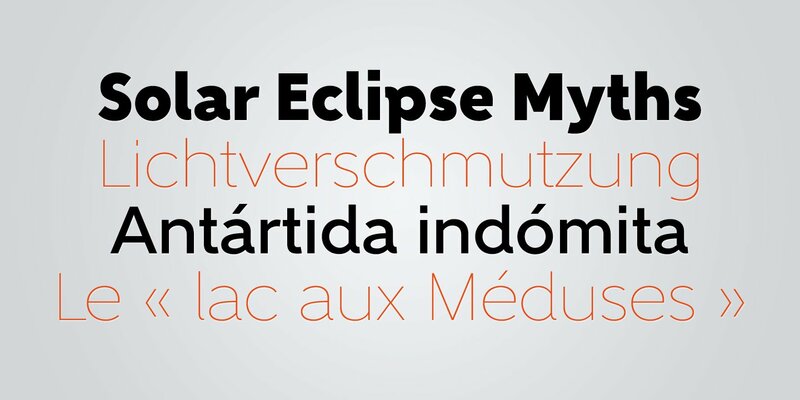 Its multipurpose spreads over poster design, logos, headlines, body texts, stationery and back labels. 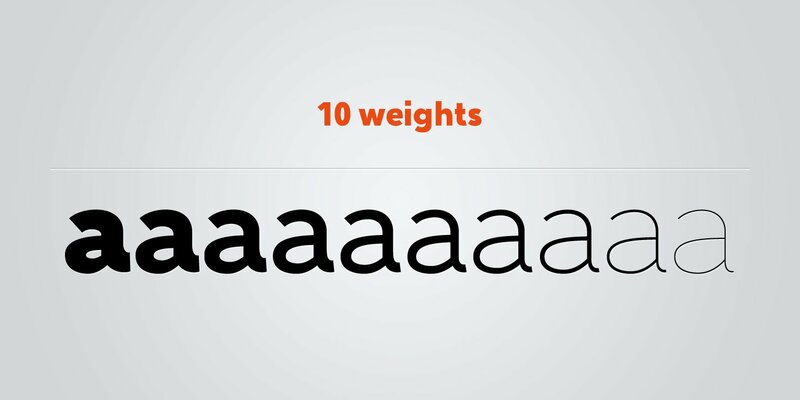 Also very good for books, magazines and newspapers – an excellent choice even for small text size.